Our industry is evolving rapidly as our market has matured and tax professionals fight to maintain market share. Many tax professionals have given up on growth and are simply trying to fight attrition or maintain current numbers. Our own survey data revealed that 83% of tax professionals augment tax preparation with other services including bookkeeping, accounting, notary etc. The multi-service model is one most tax professionals have adopted. 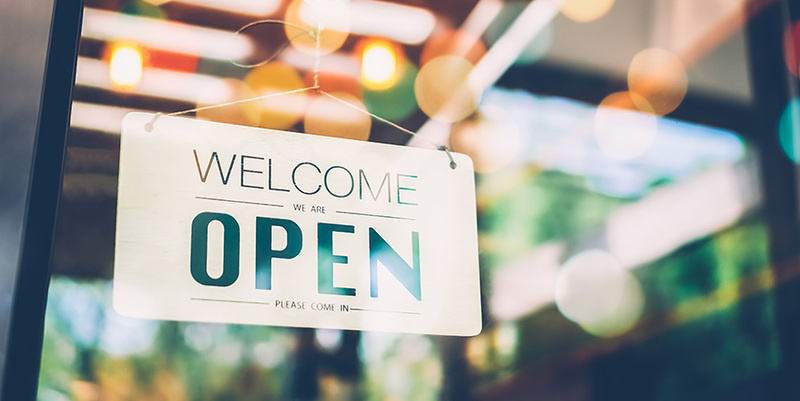 Approaching our 28th tax season, Santa Barbara Tax Products Group (TPG) has a seasoned team that has experienced all types of tax seasons, and our team is receiving an increased amount of feedback from tax professionals that are struggling to grow. 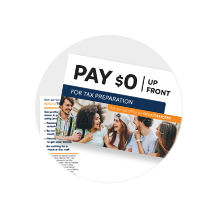 It's upon this changing environment that TPG has created a program designed to help tax professionals grow this tax season. If there is one tool we offer that provides the fastest path to growth it's the Fast Cash Advance. We surveyed tax professionals and used their feedback to help drive our product enhancements for 2019. 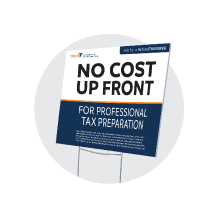 We discovered that 77% of tax pros receive requests for advances before tax season begins, and of course everyone wants higher loan amounts for a lower cost. So we implemented 4 major enhancements to help tax professionals attract more new clients and retain existing clients. *Loans of 50% or 75% of expected tax refund have an APR of 36%. 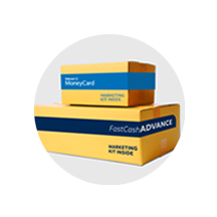 Now with a cost as low as $20, the Fast Cash Advance ROI has grown significantly. Download our 2018 study for more details. Not all taxpayers have the cash or credit card to pay in advance for tax preparation. Don't lose their business. Service these taxpayers by offering them a pay-by-refund option. TPG withholds your tax preparation fees from the refund amount, so you get paid when your client receives their refund. 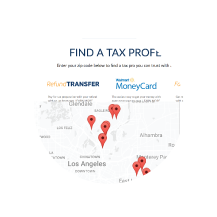 Learn more about the RefundTRANSFER. Can't wait to get paid? Get paid right away with the SimplyPAID fee advance. Details below. 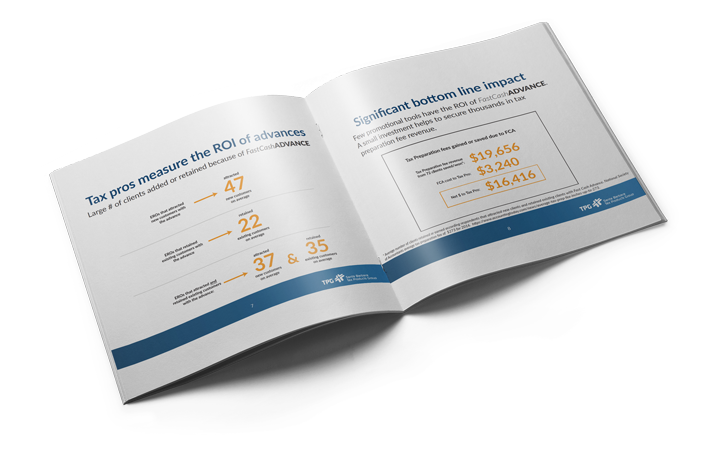 63% of our survey respondents saw brand name recognition improvement with the Walmart MoneyCard. Build trust with clients by offering a card clients want from someone they trust. Make sure you get a jump on the competition with the cash flow you need to get your office ready for tax season. Purchase your advertising, stage your office and hire the staff you need. When you enroll in our Standard Refund Transfer program you get access to more free digital and print marketing resources. If you are like most tax pros that use social media to advertise, use our free digital assets for professionally-designed advertising. Enroll in our Standard Refund Transfer program and get everything you need to succeed in 2019. Visit our website to enroll today. 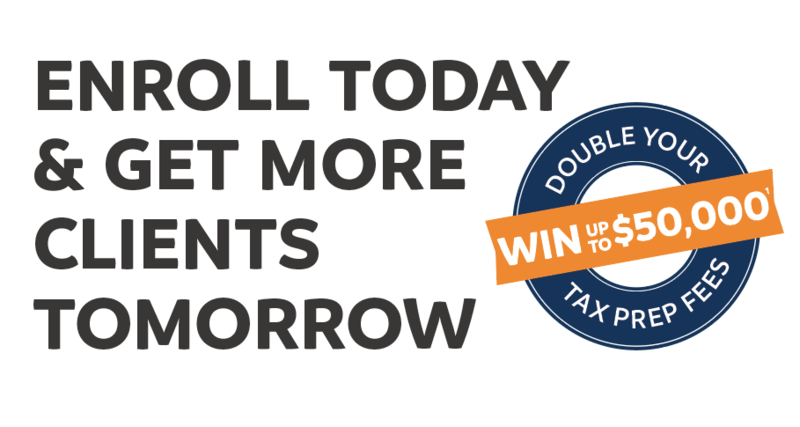 Plus when you enroll early you get extra entries in our sweepstakes to double your tax prep fee earnings. 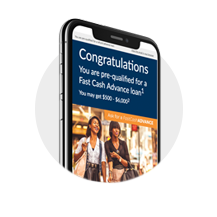 1 The Fast Cash Advance is an optional tax-refund related loan provided by MetaBank® (it is not the actual tax refund) at participating locations. The amount of the loan and applicable interest will be deducted from tax refunds and reduce the amount that is paid directly to the taxpayer. Fees for other optional products or product features may apply. Tax returns may be filed electronically without applying for this loan. Loans offered in amounts of 25%, 50%, or 75% of your expected tax refund from $500 - $6,000. Loan in the amount of 25% of your expected refund has an Annual Percentage Rate (APR) of 0.00%. Loan in the amounts of 50% or 75% of your expected tax refund have an APR of 36.00%. 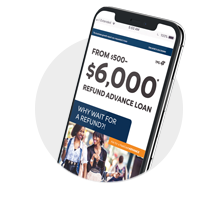 For example, $2,000 representing 50% of expected refund borrowed over 24-day terms, total amount payable in a single payment is $2,047.34 including interest. Availability is subject to satisfaction of identity verification, eligibility criteria, and underwriting standards. 2 Based on cost for post-acknowledgement refund advance. Incentive paid when IRS tax refund is loaded on to the Walmart Money Card®. If enrolled through a service bureau, please check with bureau associate for details on incentive payment. Must be enrolled in the standard Refund Transfer program to qualify for standard pricing; all discount programs offered through TPG are subject to other pricing. 3 Incentive paid as long as IRS tax refund is loaded on to the Walmart Money Card®. If enrolled through a service bureau, please check with bureau associate for details on incentive payment. Must be enrolled in the standard Refund Transfer program to qualify for standard pricing; all discount programs offered through TPG are subject to other pricing. If enrolled through a service bureau, please check with bureau associate for details on incentive payment. 4 Must opt-in by December 31 to qualify. Advances subject to approval. Must be enrolled in Standard Refund Transfer program to qualify; all discount programs offered through TPG are excluded from this program. Pre Season Funds available only to prior TPG clients. Advances provided by Green Dot Bank, Member FDIC. Check with transmitter for availability. 5 Amount includes $18,000 pre-season advance which may be selected in-season or pre-season to qualified and existing TPG clients. Must opt-in by December 31st to qualify. Advance is subject to approval. Must be enrolled in Standard Refund Transfer program to qualify; all discount programs offered through TPG are excluded from this program. Pre Season Funds available only to prior TPG clients. Advances provided by Green Dot Bank, Member FDIC. Check with transmitter for availability. Refund Transfers are deposit products using Civista Bank, Member FDIC, that enable certain deductions from the account to be processed. Refund Transfers are not loans. Tax refund and e-filing are required in order to receive Refund Transfer. Fees apply. Terms and conditions are subject to change without notice. Ask your preparer about other IRS e-file options, some of which are provided at no additional cost. The Walmart MoneyCard is subject to successful activation. Additional fees may apply. See Cardholder Agreement or visit WalmartMoneyCard.com for complete details. The Walmart MoneyCard Visa Card is issued by Green Dot Bank, member FDIC, pursuant to a license from Visa U.S.A. Inc. Green Dot Bank also operates as GoBank and Bonneville Bank. All of these trade names are used by, and refer to, a single FDIC-insured bank, Green Dot Bank. Deposits under any of these trade names are aggregated for deposit insurance. The “Spark” design , and Walmart and Save money. Live better. are marks and/or registered marks of Wal-Mart Stores, Inc.